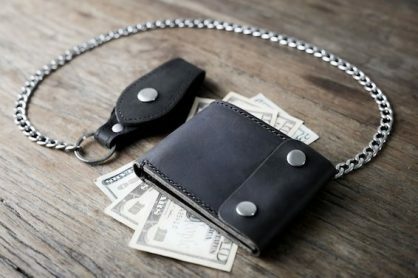 A work of art on the end of a chain. 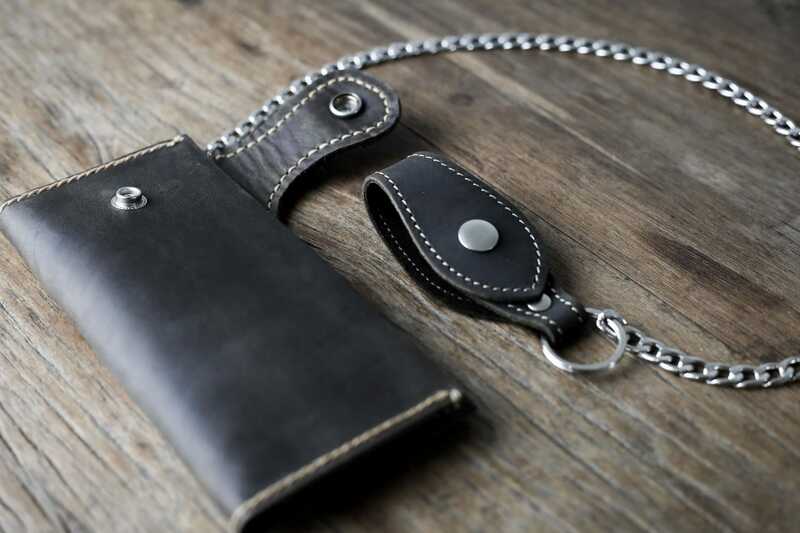 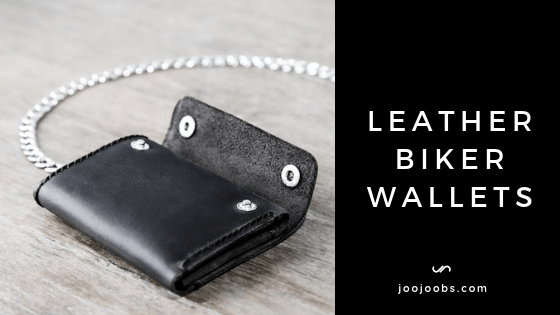 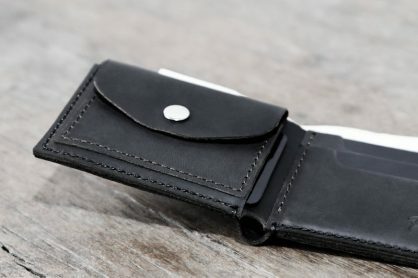 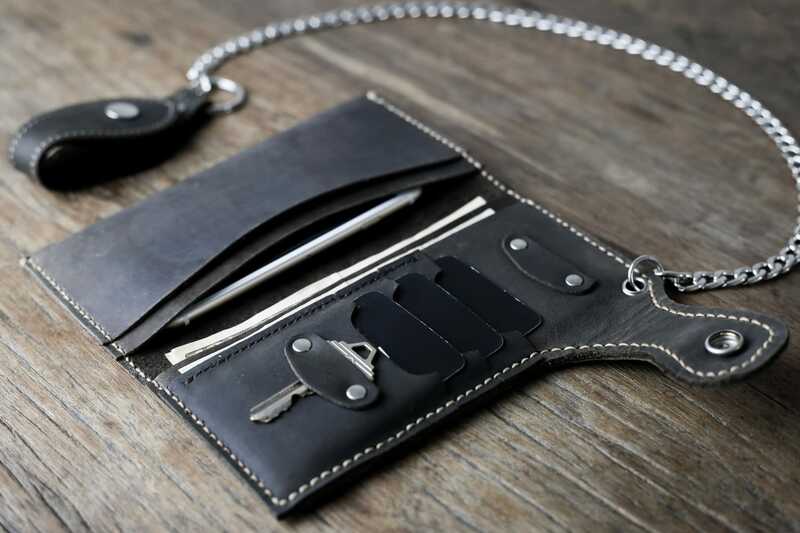 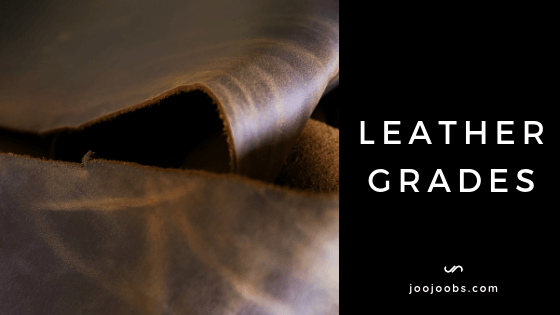 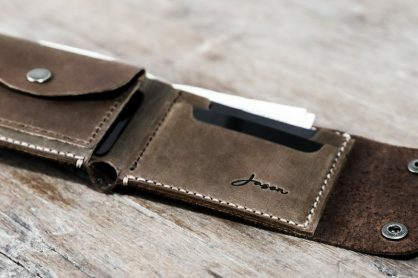 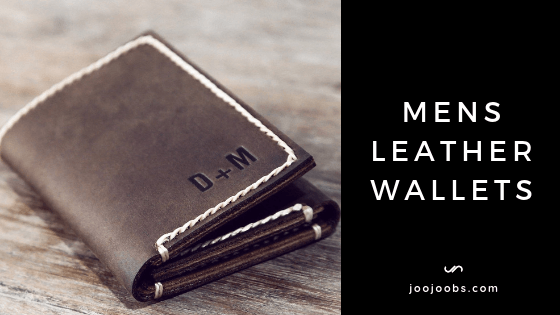 Durable, rustic and rugged, this dark full grain distressed leather Biker Wallet can be packed to the max with everything including your phone, key and guitar pick. 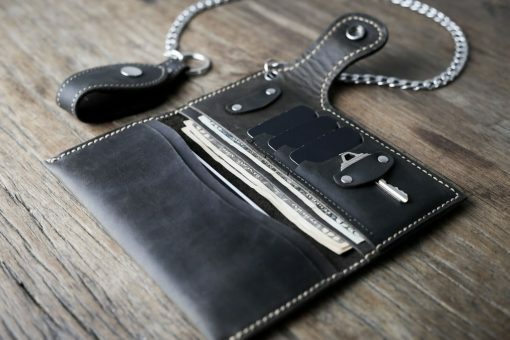 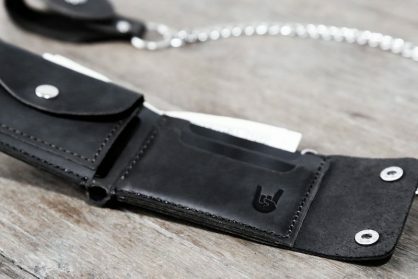 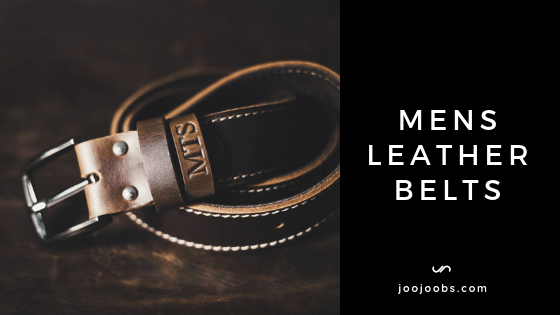 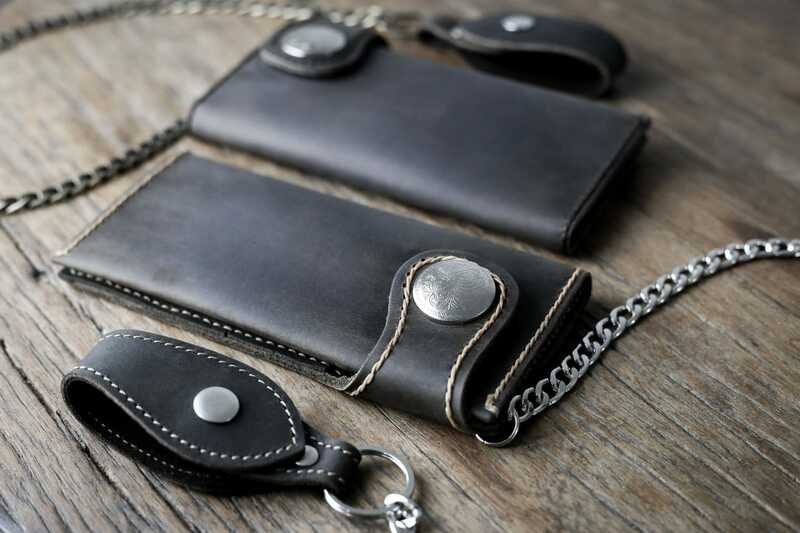 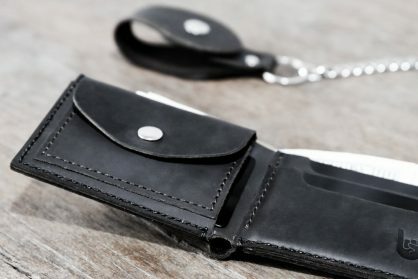 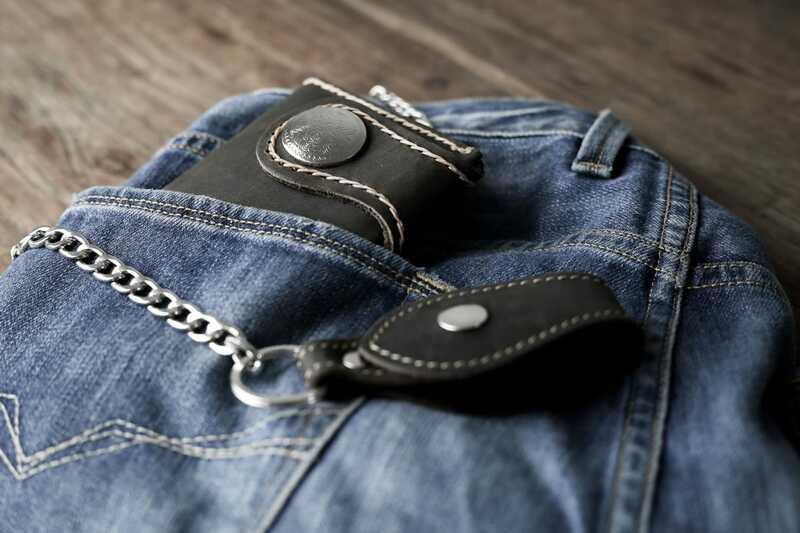 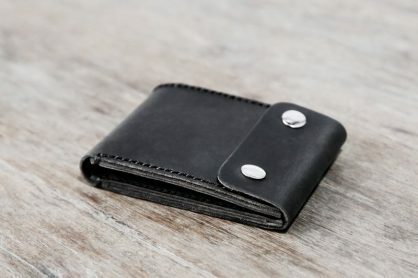 Our belts are a perfect match for your biker wallet!